If we were to ask you to think of an image that summed up traditional Chinese medicine, you would probably picture someone looking like a glorified pin cushion as they underwent an acupuncture treatment. For many of us, brought up on the ‘we have a pill for that’ way of doctoring, accepting that sticking needles into the body at various points could actually improve someone’s health can be a pretty tough call! Acupuncture has a long pedigree though; for over 3000 years it has been the proven mainstay of Chinese medicine. 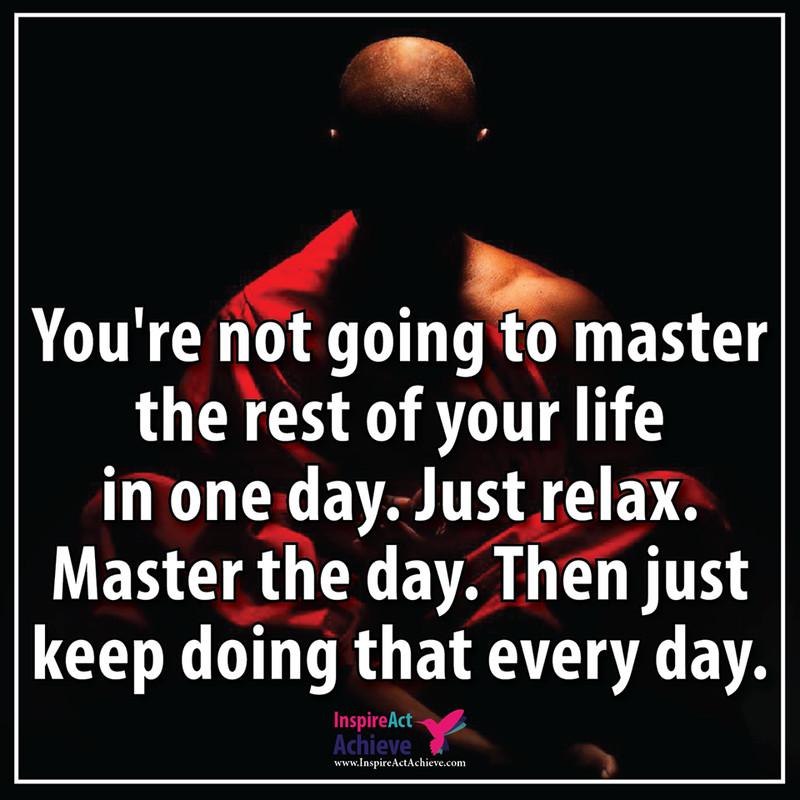 To understand how acupuncture may work we need to get a feel for the underlying rationale behind it and this means taking a brief detour into some traditional Taoist philosophy. Taoism describes all aspects of creation (which of course includes us) in terms of the interaction of two complementary but opposing forces, yin and yang. We experience these opposites all the time in everyday life: hot/cold; soft/hard; day/night; good/bad etc. In reality, there are no opposites because the apparent duality simply represents extremes of the same quality. In terms of our health, when these forces of yin and yang are in balance, our body is well. Universal Energy, called “chi”, flows along very specific pathways within the body and this constant flow keeps the yin and yang forces balanced. These pathways are called ‘meridians’ and if the flow of energy through them gets blocked we suffer from pain, lack of function, or illness. 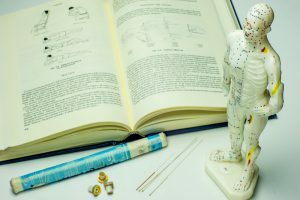 By inserting needles into key points on the different meridians, acupuncturists release the blocked energy and stimulate the body’s natural healing response. Balance is restored and the body returns to health. As with the other healing protocols we work with (Tai Chi, Chi Kung, Reiki) Acupuncture facilitates the flow of Universal Energy within the body. When this happens the positive effect is felt holistically throughout the whole person.